As the autumn creeps in, most boat owners are looking forward to a break from the frenetic pace of the summer and autumn sailing season. 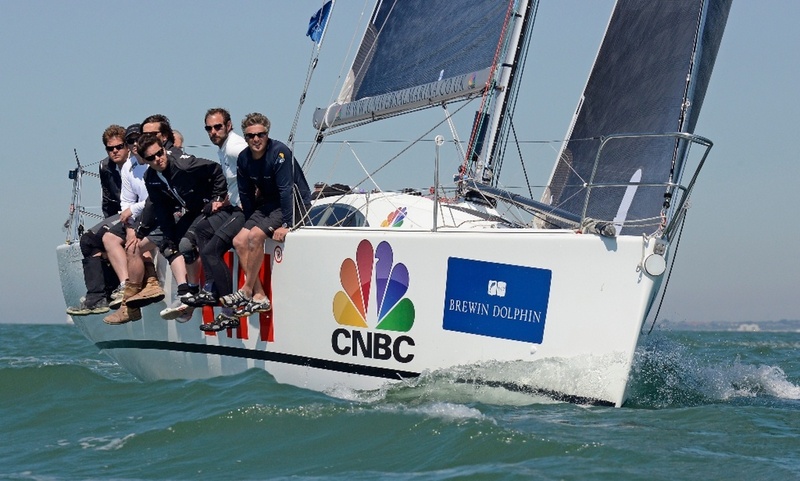 However, the RYA is already planning for next season’s premier sailing event, the Brewin Dolphin Commodores’ Cup which is being held in Cowes, Isle of Wight between 17-25 July 2014. The biennial event, organised by the Royal Ocean Racing Club, is one of the most prestigious events on the international yachting calendar culminating in a tough mix of inshore and offshore racing across a tense seven-day racing programme on the testing waters of the Solent. With RYA GBR Red having won the event in 2012, the pressure is back on for a successful defence of the trophy. In order for owners to be able to plan and prepare their boats and teams, the RYA is looking to invite either owners or their representatives to a meeting in London or Southampton in late November to inform them of the selection process and to discuss training weekends and qualification events in the build-up to selecting the teams to represent the RYA. The Commodores' Cup, which started in 1992, is an international three-boat team event using the IRC Rating system and is open to boats rated between 1.020 and 1.230, with only one boat rated above 1.150. The RYA is urging interested parties to register their interest in the BDCC Owners Meeting and the opportunity to represent RYA Team GBR at the 2014 regatta as soon as possible.